Join us for a free RCA webinar on Tuesday, October 16 from 10:00-11:00 a.m. CDT to hear the National Cattlemen’s Beef Association — a contractor to the Beef Checkoff — discuss how to pair beef and alcohol. During this webinar, beef culinary experts will show how wine, beer and spirits play a role in creating flavorful beef dishes, and provide guidance on the principles of pairing wine, beer and spirits with beef cuts to enhance the dining experience. This webinar is sponsored by the National Cattlemen’s Beef Association. Prepare to go head to head with fellow rising stars during one of the two highly anticipated student competitions at the RCA Conference. 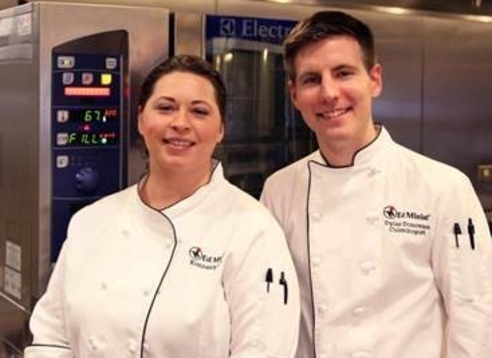 Test your creativity by developing an all-natural, Kentucky-inspired, clean label product suitable as a fast casual concept in the Student Culinology® Competition — or create a proposal for an innovative commercialized food product using food waste ingredients in the Evolution of Food Waste Product Development Competition. Whichever you choose, make sure to bring your A-game! Travel back in time on October 20 for a night of food and fun at the RCA NY Metro's roaring 20s dinner at the famous James Beard House. 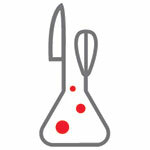 Experienced RCA chefs will present dishes that represent their interpretation of Culinology®. Tickets for this can't-miss sensory journey are selling out fast. Grab yours today! "As a new wave of alternative foods and beverages redefines what it means to eat healthy, a variety of grains are well-positioned at the heart of the plant-forward plate." 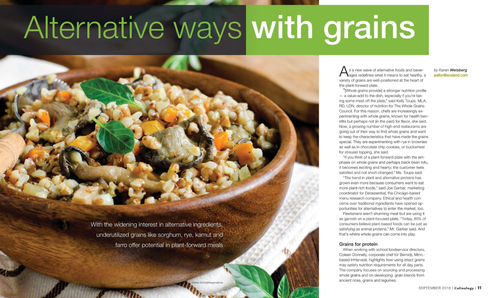 Read more about the grain ingredient trend in the September issue of Culinology® magazine. 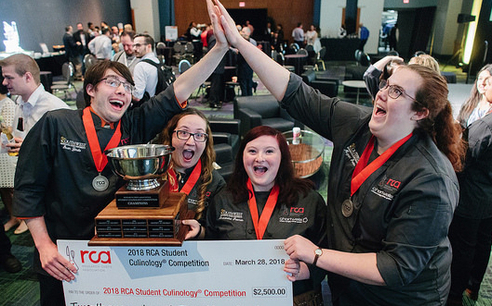 Establish the new gold standard in Culinology® by participating in the 2019 Professional Culinology® Competition – taking place live at the RCA Conference. 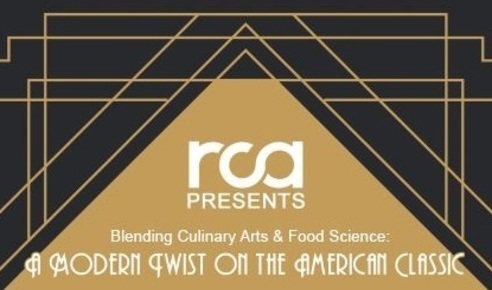 With Kentucky as the inspiration, and the "RCA Fusion Food Truck" as the method of delivery, competitors will need to use their creativity coupled with RCA’s 2020 list of food trends to create 30 sample-sized portions of their item. Submit your letter of intent to compete by January 1.